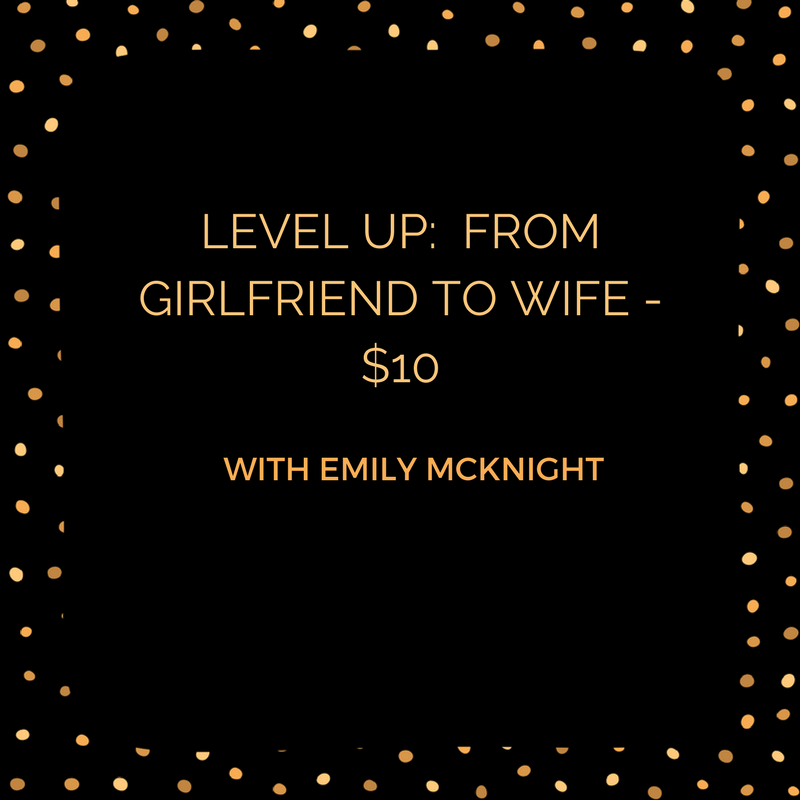 This masterclass is for any woman who is ready to learn what it takes to go from girlfriend to WIFE! God wants to prepare you for the man HE has designed perfectly for you, and yes that requires CHANGE on your part. Learn how to become that woman, your future husband's wife now! This year is your year. It's time! This master class is for the person who is ready to date differently, to finally do things God's way but not quite sure how to start. Not sure what to say, what to ask, where to go, etc. I'm taking you back to the basics, and teaching you exactly HOW to date, how to be courted properly, from the first date, all the way to engagement. This 3-part series may be exactly what you need to change the game for good. Courtship is the new dating game. Listen in to understand how it’s done. I spent thousands of dollars learning this one simple technique that if done properly, without wavering, would result in opened doors, pulled out chairs, flowers, gifts, wined and dined, handwritten love letters, you name it. 1) The time-tested method that every single woman should know and incorporate in her routine dating life. 2) When to apply that method and why it’s important for men to thrive and pursue, willingly. 4) When is a good time to reciprocate, and show YOUR appreciation and how much to spend (yes, there are limits). YOU ARE CONFUSED! You don’t know what to do with this man? You don’t know where you stand in the relationship? You are unclear whether you should stay or if you should go. 2) How to take a “step back” to look at the situation for what it is. 3) How to look inward to identify your role in this. 4) Two step-by-step actions plans that you can take. Whichever plan that you choose, clarity and satisfaction is guaranteed. So… you are newly single, or maybe been single for a while but ready to try a new approach. In a nutshell, you are TIRED, TIRED of the same ole same ole and want something different. 1) The one thing you should do BEFORE you get back out there.